Myriad medications, supplements, gadgets and gizmos promise to help in your struggle to achieve your ideal weight. Some can help, while others have little value. 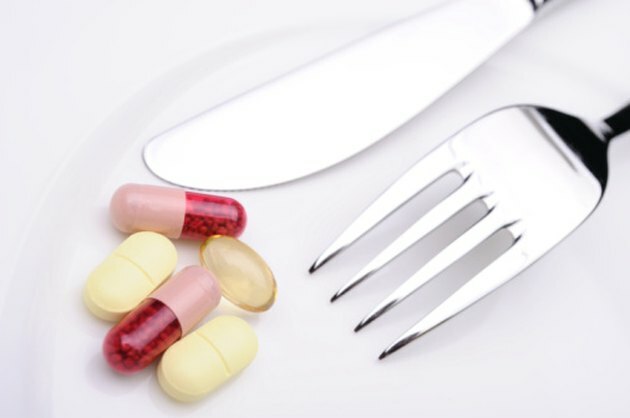 Spironolactone is a medication available by prescription from your doctor that treats a host of ills--and may be an aid in your dieting arsenal. According to Drugs.com, spironolactone works on the cardiovascular system. It works by blocking the body's ability to absorb most salts and sodium and forcing the body to maintain a low potassium level. It is also known under the brand name Aldactone. Spironolactone is most commonly used to treat high blood pressure. It is also a powerful diuretic, flushing excess fluid from the body and treating the symptom of water retention. It's also used to treat hyperaldosteronism, a condition related to an overactive adrenal gland. 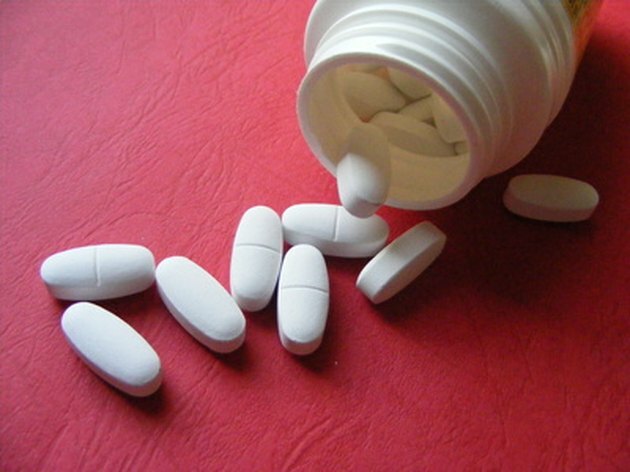 It is unclear whether spironolactone can help in the fight to lose weight. It definitely flushes fluid from the body, helping you to look and feel slimmer in the short term, and one of the side effects is a loss of appetite, according to the National Institutes of Health. But there is no guarantee each user will lose weight on this drug, and it is not currently prescribed for dieting. Does Drinking Apple Cider Vinegar Interfere With Metoprolol?